Friday is finally here and there are a lot of great events to check out this weekend! This Saturdau is going to be quite an eventful one! 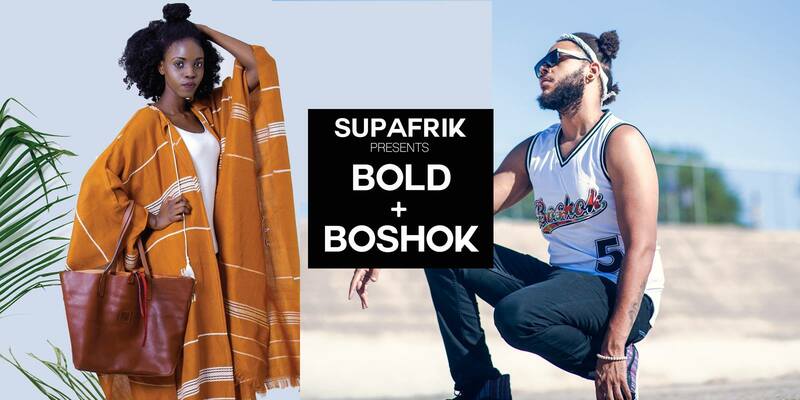 Two African fashion brands will be holding their pop-up shops over the weekend, so if you are looking for some new pieces to rock this summer, definitely check them out. In addition, Supafrik & The African Experience Festival have joined forces to throw the biggest Afrobeat Block party this city has seen! 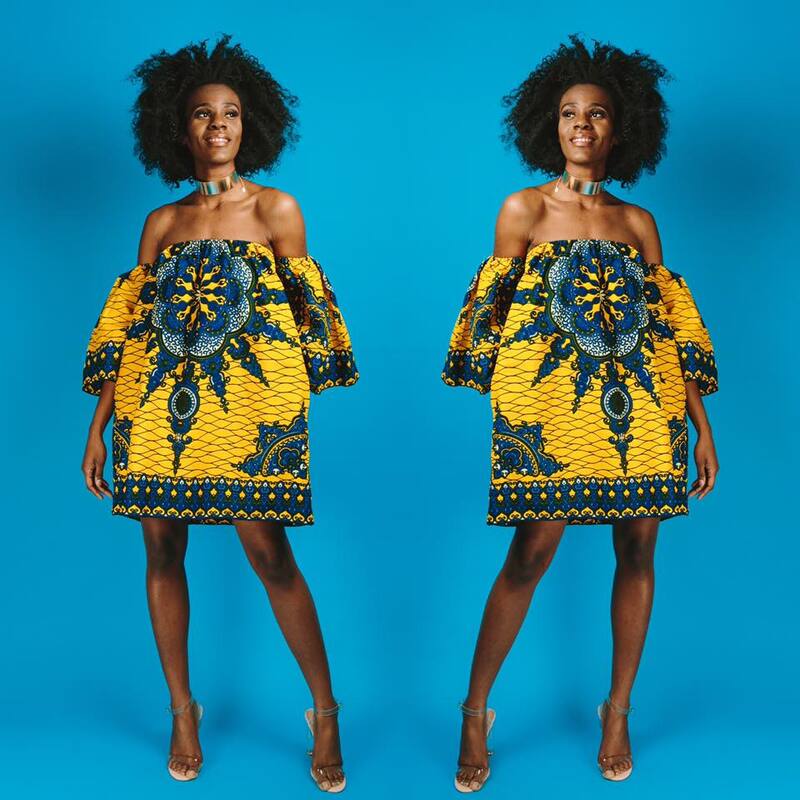 Premiere African fashion brand ÖFUURË will be holding their first ever pop-up shop on June 16th to 18th. Attendees will have the opportunity to shop ÖFUURË’s new collection, which includes their fabulous new swimwear. There will also be many items on discount. SUPAFRIK will be presenting the exclusive Toronto debut of two brands. Bold in Africa is a multibrand boutique based in East Africa with shops in Kampala, Uganda and Kigali, Rwanda. They will be touching down in Toronto for the first time to bring you some of their hottest summer styles curated from their roster of cutting edge designers from across the continent from Nigeria to Kenya. WHERE: A Different Booklist, 777 Bathurst St.
After all of that Shopping, why not kick things up a knotch by dancing it up till the sun goes down at the SUPAFRIK X AFEX Block Party. To end off the week of events for the African Experience Festival, AFEX will be holding a taste of African event at Mel Lastman Square, which now has the addition of an Afrobeat Block party in partnership with SUPAFRIK. WHERE: Mel Lastman Square, 5100 Yonge St.